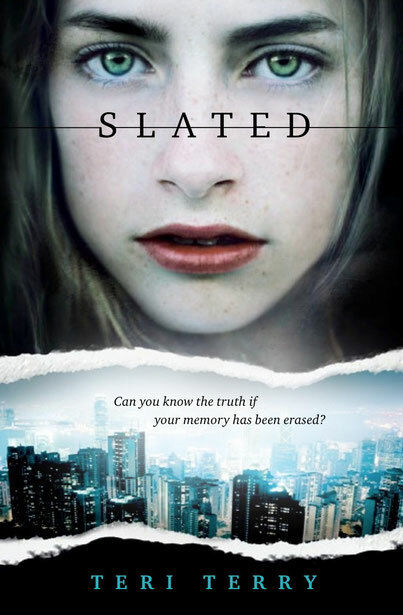 I was away at the Edinburgh Book Festival, having the BEST time meeting readers and talking about Slated. Out of this I've blogged about reasons why dystopian fiction seems to be IT at the moment, and where Slated fits in, over at Demention. By the way, it's not too late to vote for Slated in the Edinburgh Book Festival Anobii First Book Award. It is open until 12th of October, and you could win all 46 of the nominated titles if you do. The link is here. I love the cover - it does look so striking. Congratulations Teri! Fabulous! So happy for you, Teri! I LOVE it!! :D Congratulations! Seeing your book in hardback will be nice too! I can't wait for it!!!! Just read the sample at Amazon and can't wait for more!